There is often the question on various forums and even in my inbox about how many posts should be shown on the main WordPress blog page. The answer to that isn’t all that easy. But what is easy is changing how many posts are shown. I will leave the number you choose up to you. OK, I will say this about how many posts to show. It actually isn’t so much the number of posts but the length of the posts. 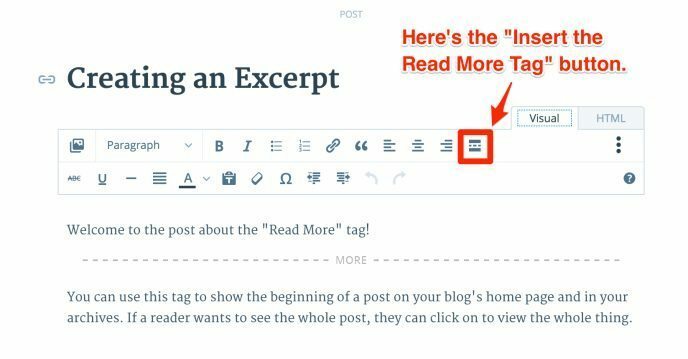 If you tend to write very long posts then you may want to only show a few. If they tend to be very short posts then maybe ten or even more. But that has nothing to do with any SEO tactics it’s more about looks and personal preference. So again I will leave the number up to you. There are ways to shorten the post to show only the part you want on the main page and then a link to the rest of the post. One is using the More tag. The More tag is visible on the top of the write post screen by clicking the Code tab. Inserting this tag will cut off the post on the main page to where the tag is inserted. But back to what you came for; to change the number of posts shown on the main WordPress blog page. In the dashboard click Settings then the Reading subpanel. Then simply change the number of posts in the box under Blog Pages Show at most: X posts and click update options. Special thanks to Steve who submitted this question to Ask WPTurbine.